Greetings all! Happy Holidays! And Merry Christmas and Happy New Year! 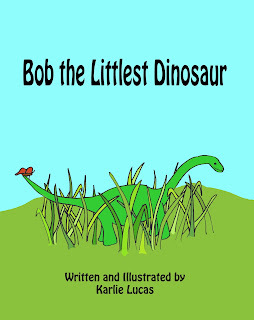 I wanted to just let everyone know that you can now purchase Bob the Littlest Dinosaur in hardback! Check this out and please vote! 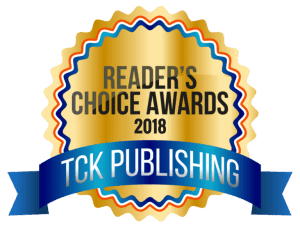 I'm so excited because my book, Bob and the Color Fairy, was just nominated for the 2018 Readers Choice Awards contest by TCK Publishing! I would like to announce the release of my newest children's book, Bob and the Color Fairy! Available now on Amazon, and soon to be available on Barnes and Noble and other online book retailer sites! I know school has already started for some, and will start soon for others. I admit I'm kind of glad I don't have to worry about that this year. It's the first time in seven years that I haven't, and I admit, it's kind of nice. But for those who do have to worry about it, be it as a teacher or student, I wish you luck. I know I should apologize for not being overly communicative the last few months. It's been one hectic thing after another as we tried to move into our new semi-permanent home. (Hoping to stay put for a couple good years, but we'll see what happens.) And I'm only now just unearthing everything after the final stage of our move. It's been a crazy month but I hope to get back into the swing of things here soon. Current projects include trying to get everything good to go. (I do need to get a new computer desk after the other one didn't make the move. Yeah, it's in pieces in a dumpster somewhere.) And I still need to rearrange my new workspace, but I hope to start my Fiction Writing for the Average Joe series in the next month or two. I'll post links when that becomes available, but, in the meantime, if you have anything you'd like me to cover, by all means, comment or send me a message! Also in the works, a 3-in-1 version of the Tarragon Trilogy, which will have, fingers crossed, new material in the back matter, mainly illustrations, potentially some short stories, and a few other possible surprises, so keep an eye open for that. I'm also hoping to make more public appearances here in the next year but we'll see how that goes. All in all, it's been an eventful month and I'm sure the rest of the year will be no exception. Here's hoping it goes well for everyone! 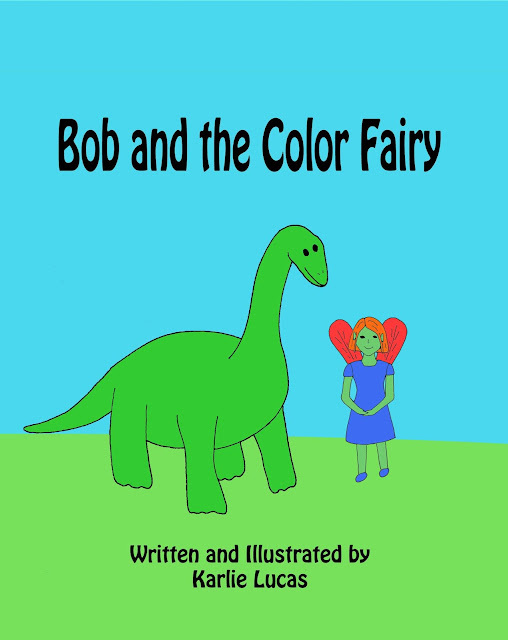 So I've been thinking of turning my Tarragon series into audio books. If I did that, who would be interested? Would you prefer a certain type of voice? How would you feel if I were the one to read them? Also, how would you feel about a new cover for The Unknown Elf? I think it might be time to update that one as well, and add a bit more to the appendix area of the book. And while we're on the topic of potential changes and so forth, what kinds of things would you like to see from me in the future? Don't be shy. By all means, please let me know. Do you want more Tarragon? 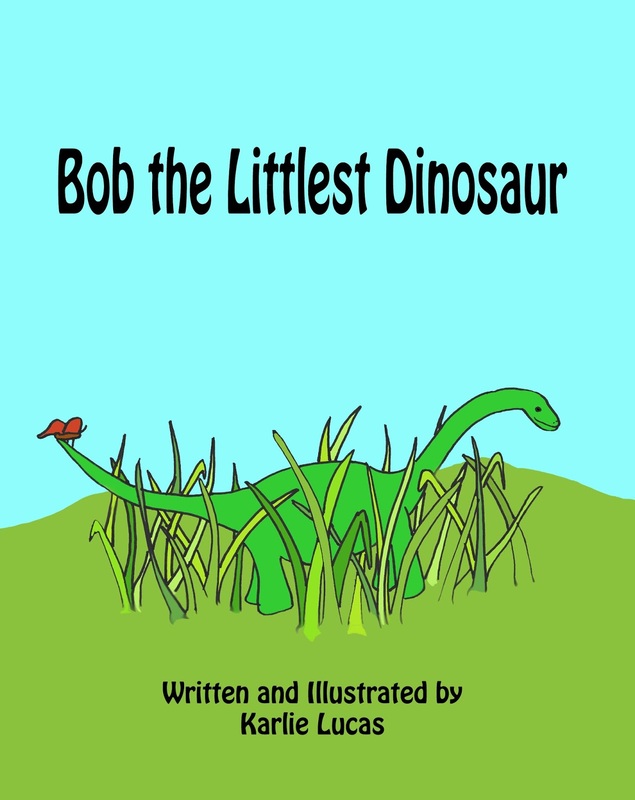 More Bob the Dinosaur? More with the elves at the North Pole? Or something completely different? I wonder how many of you are interested in reading fan fiction. I don't give my fan fiction stories the same treatment as I do my original works so they're kind of rough, but I've been writing a lot involving Big Hero 6 lately, mixing them up with other fandoms. 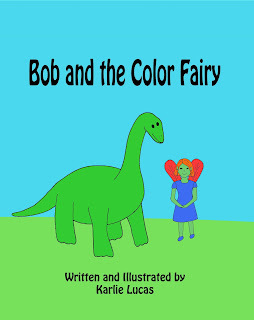 Who would be interesting in giving them a read over? After all, fan fiction is just as amazing, viable, and current as anything else I write.